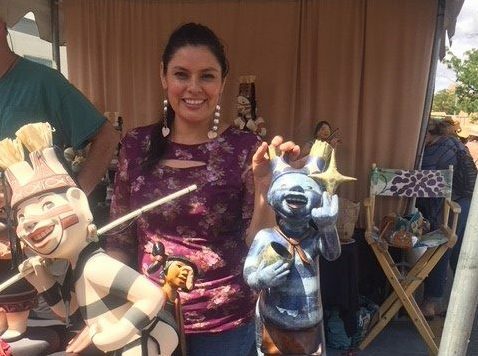 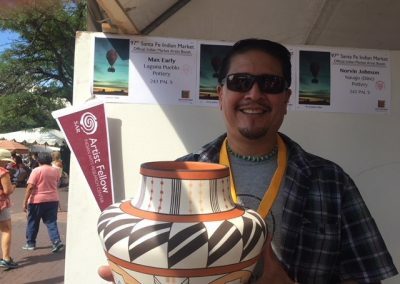 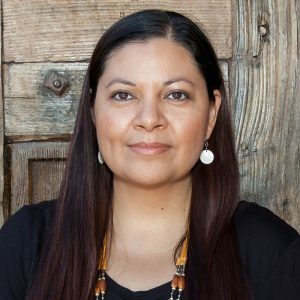 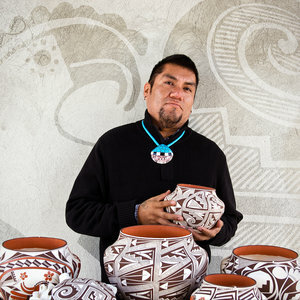 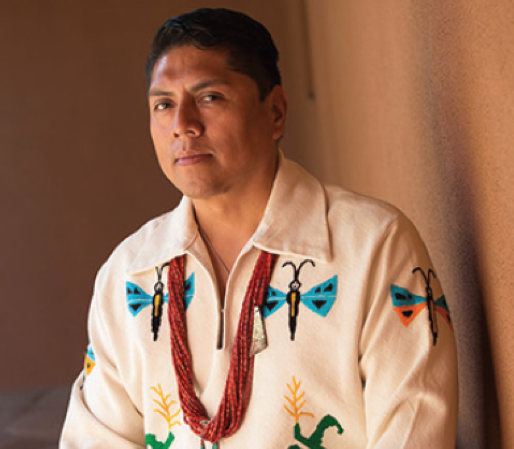 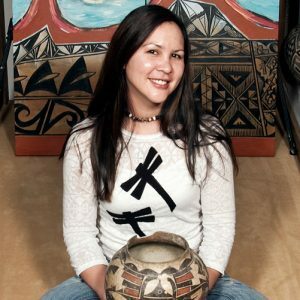 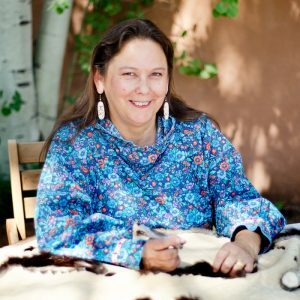 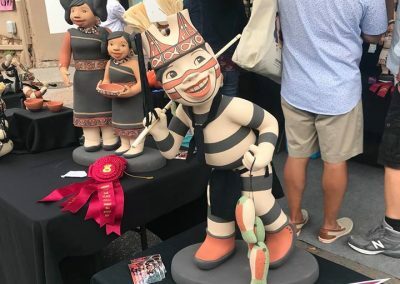 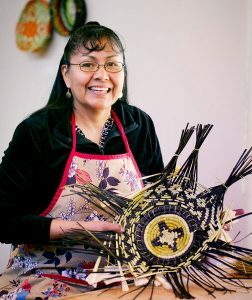 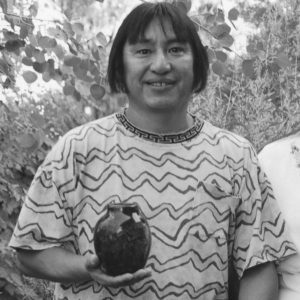 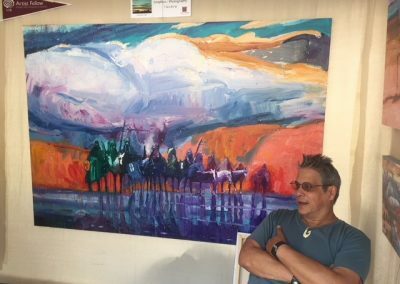 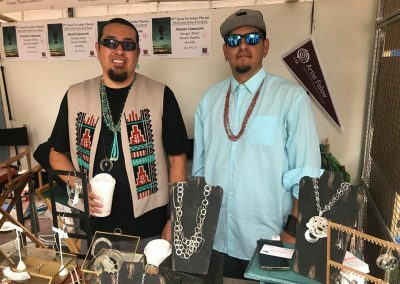 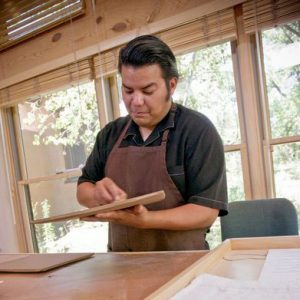 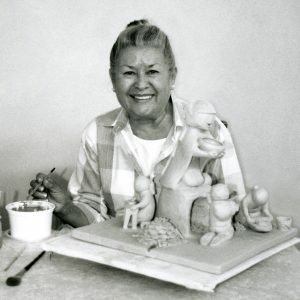 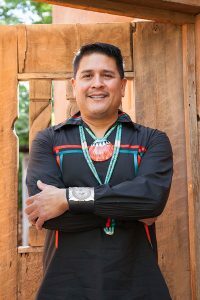 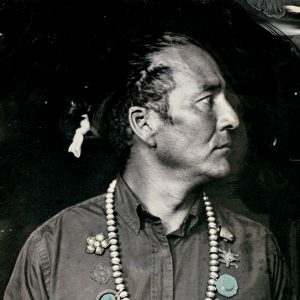 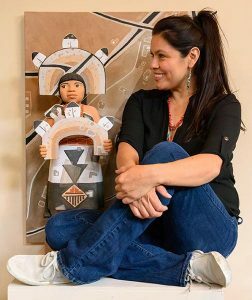 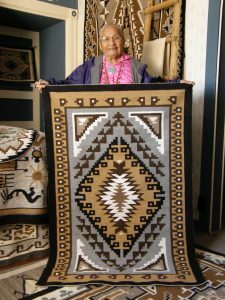 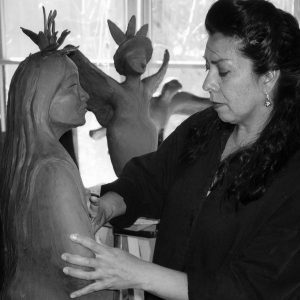 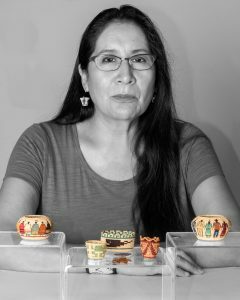 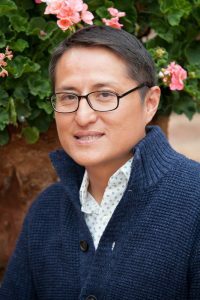 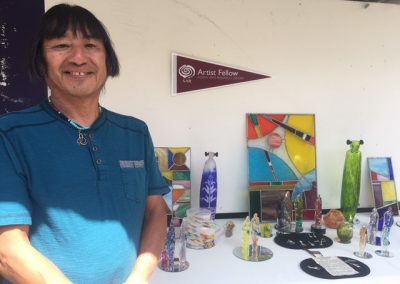 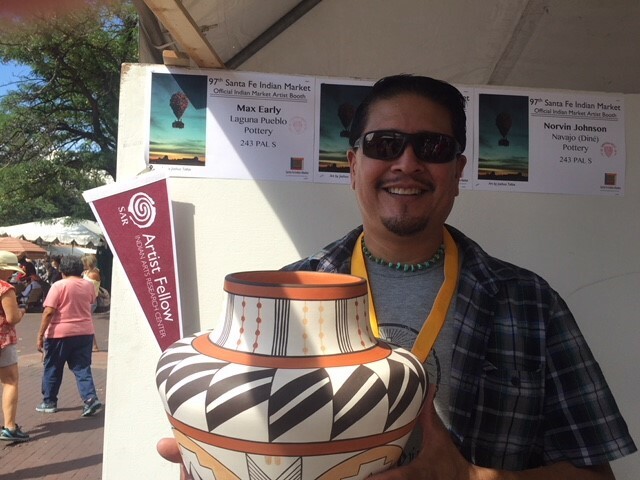 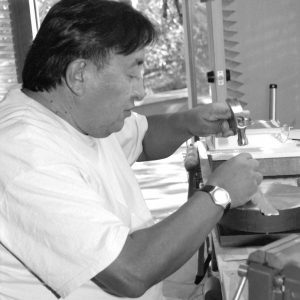 Every August, Santa Fe fills with people passionate about Native American art. 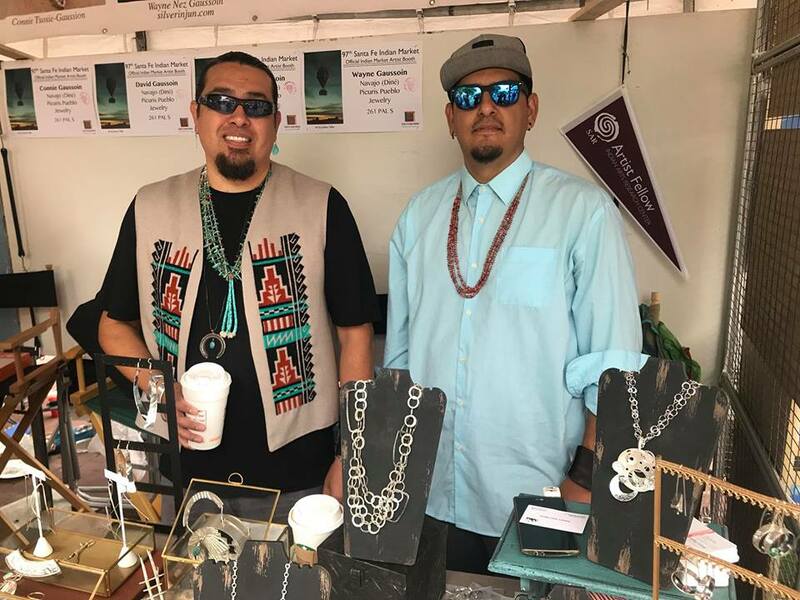 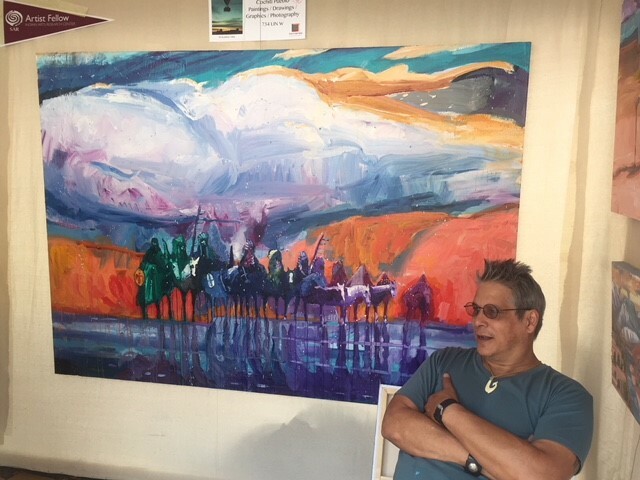 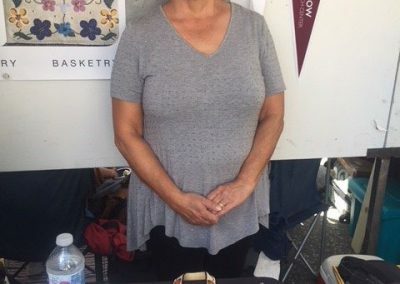 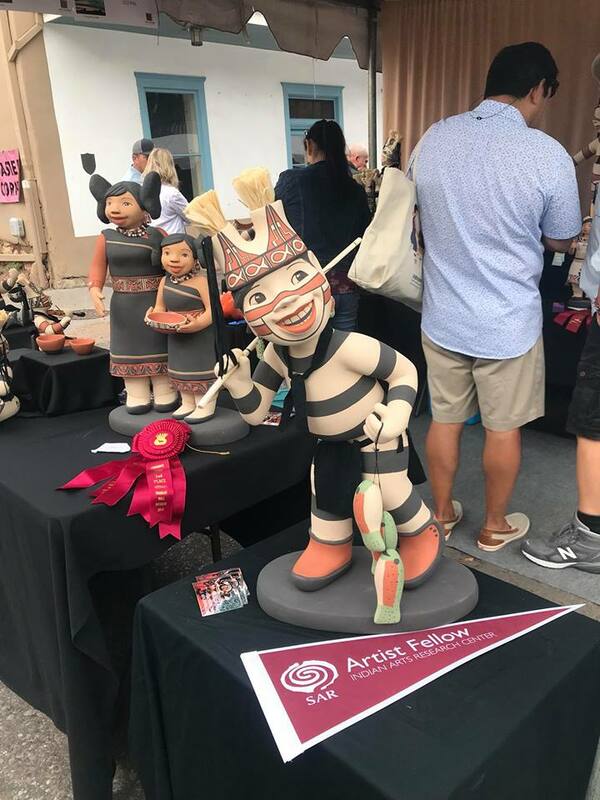 Visitors and locals filter downtown to peruse the booths of Indian Market and to strike up conversations with the artists. 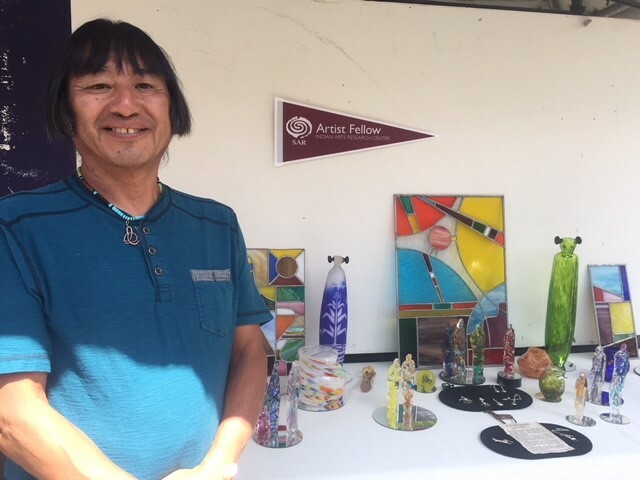 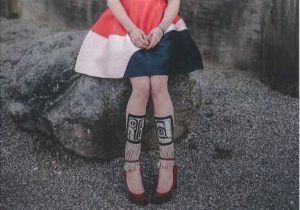 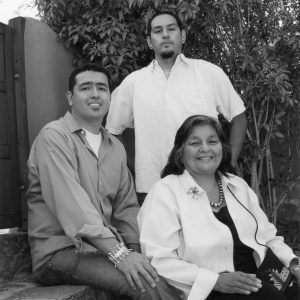 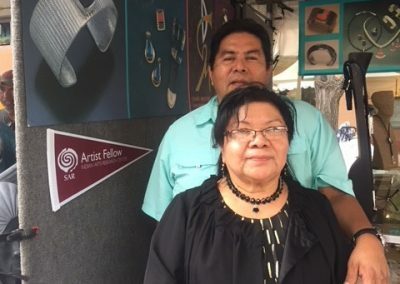 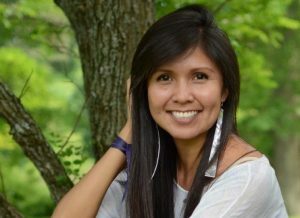 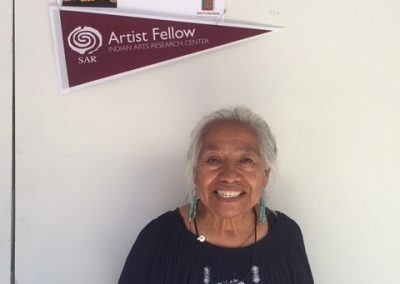 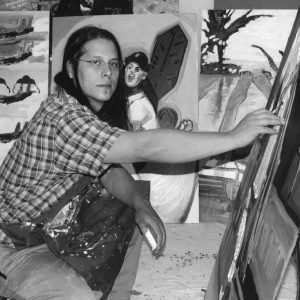 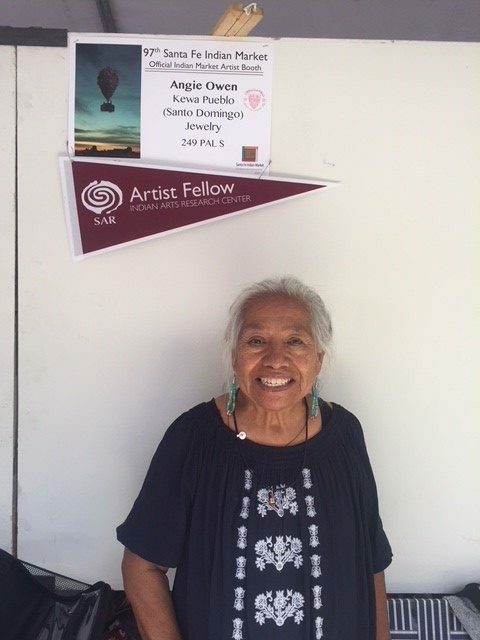 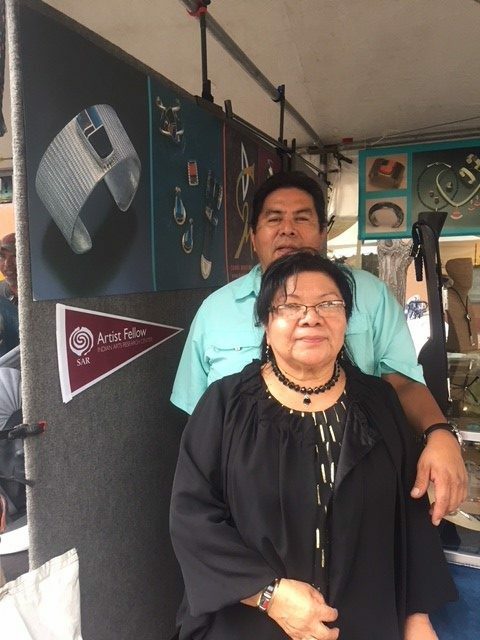 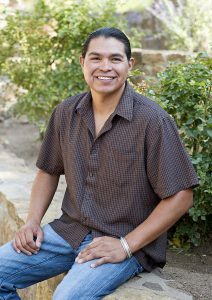 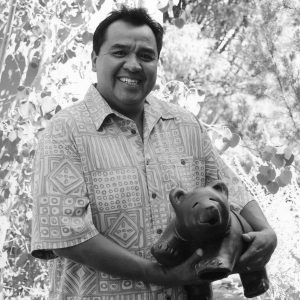 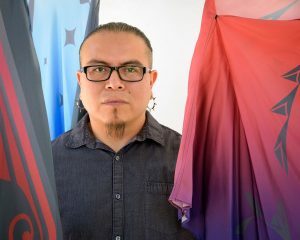 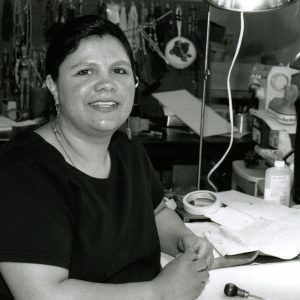 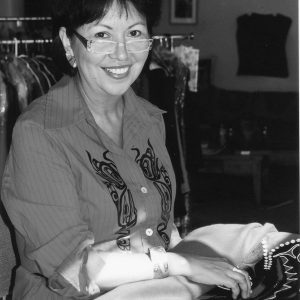 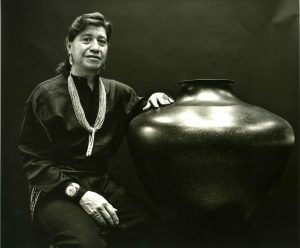 This year, over 30% of the IARC’s former Native American artist fellows are exhibitors. Here is your guide to each of these artists. 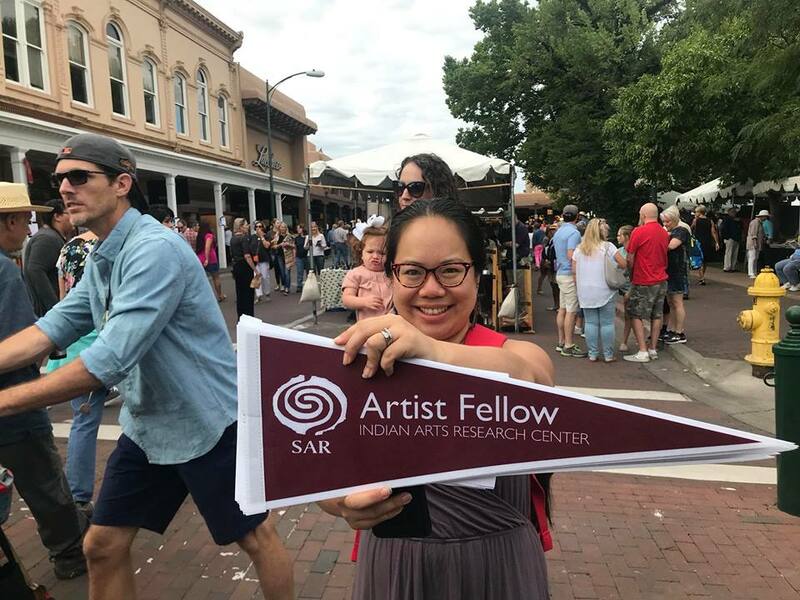 Be on the lookout for maroon pennants marking an artist’s association with SAR. 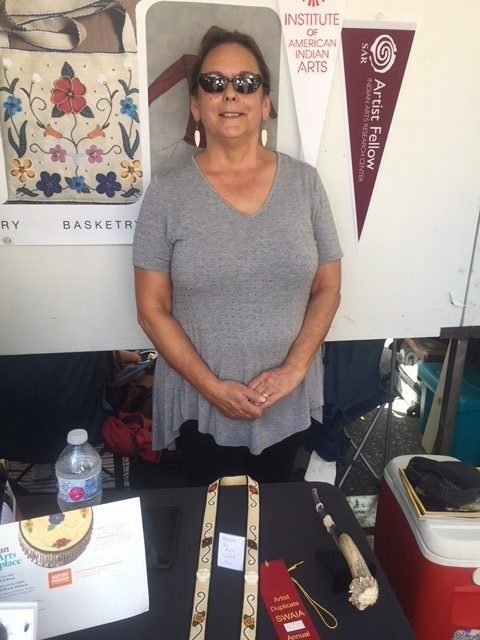 SAR staff captured a few of our former Native American artist fellows with their pennants over the weekend of Indian Market. 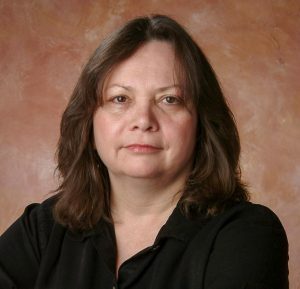 Learn more about the IARC artist fellowship programs here.